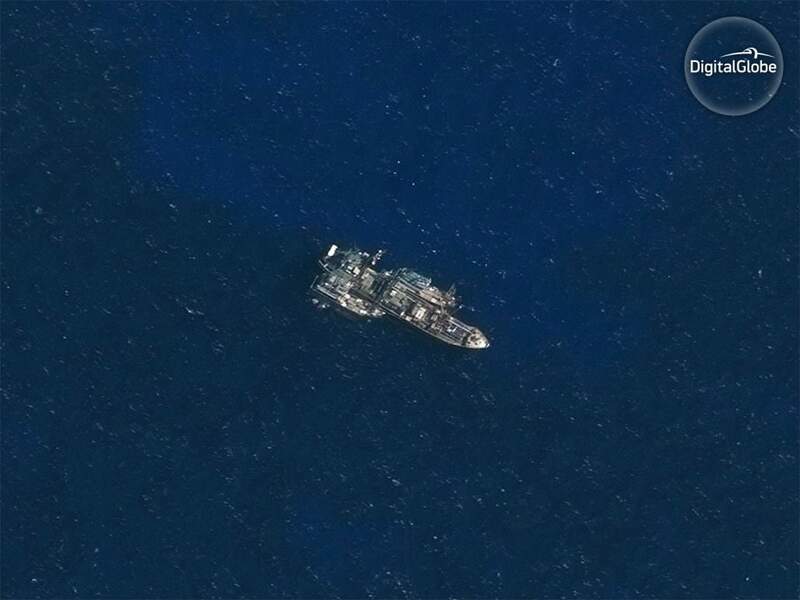 It could be considered the global CSI for high seas fisheries. In two new groundbreaking studies, researchers from Dalhousie University, Global Fishing Watch and SkyTruth have applied cutting-edge technology to map exactly where fishing boats may be transferring their catch to cargo vessels at sea. “Because catches from different boats are mixed up during transshipment, we often have no idea what was caught legally and what wasn’t,” said Kristina Boerder, a PhD student in Dalhousie University’s Department of Biology and lead author on the Science Advances paper, published this week. Transshipment can also facilitate human rights abuses and has been implicated in other crimes such as weapons and drug trafficking. It often occurs in the high seas, beyond the reach of any nation’s jurisdiction, and where policy-makers and enforcement agencies may be slow to act against an issue they cannot see. By applying machine learning techniques to vessel tracking data, researchers are bringing unprecedented transparency to the practice. “So far, this practise was out of sight out of mind, but now that we can track it using satellites, we can begin to know where our fish truly comes from,” says Dr. Boris Worm, a Marine Biology Professor in Dalhousie’s Faculty of Science, and co-author of the Science Advances paper. “These unprecedented studies serve as examples for how big data experts, NGOs and academics can come together to address critical, global challenges that were up to now too large, too complicated, or simply too hard to observe”, says Nate Miller, a Data Scientist at SkyTruth and author on both papers. 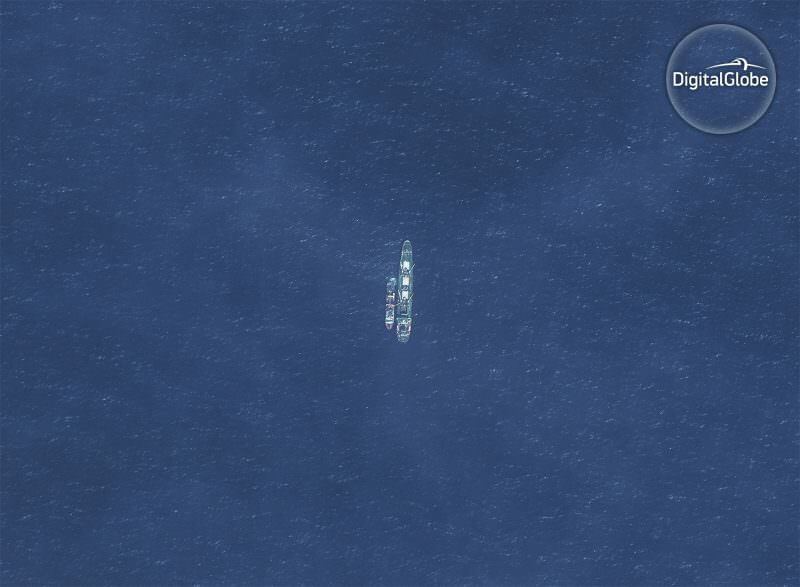 Global Fishing Watch’s encounters layer reveals for the first time where and when thousands of vessels are involved in close encounters at sea. 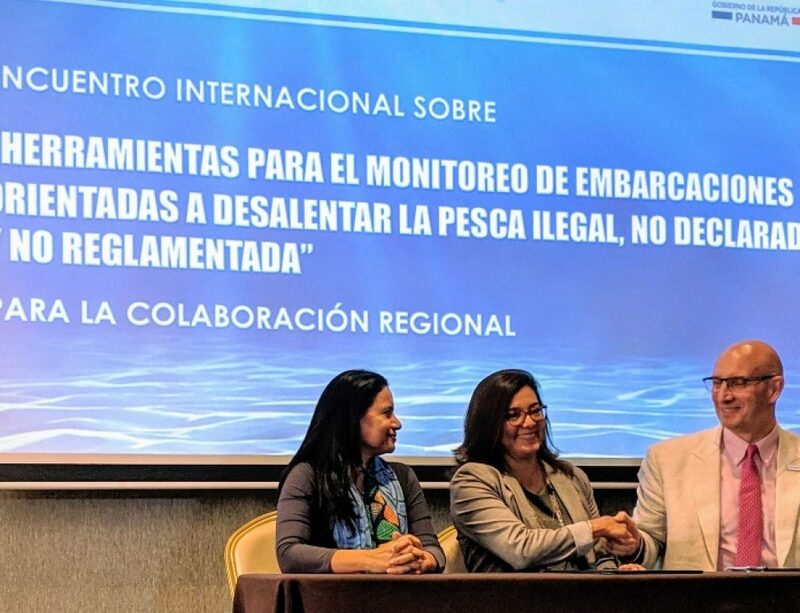 “I believe we are entering a new age of fisheries management, where for the first time in our history we can truly see what goes on beyond our shores,” said Dr. Worm. “Identifying global patterns of transshipment behavior” is freely available in Frontiers in Marine Science. “Global hot spots of transshipment of fish catch at sea” is available in Science Advances. Download supporting visual assets here.